My client asked me what I considered the single most important element in achieving and maintaining a lean body. 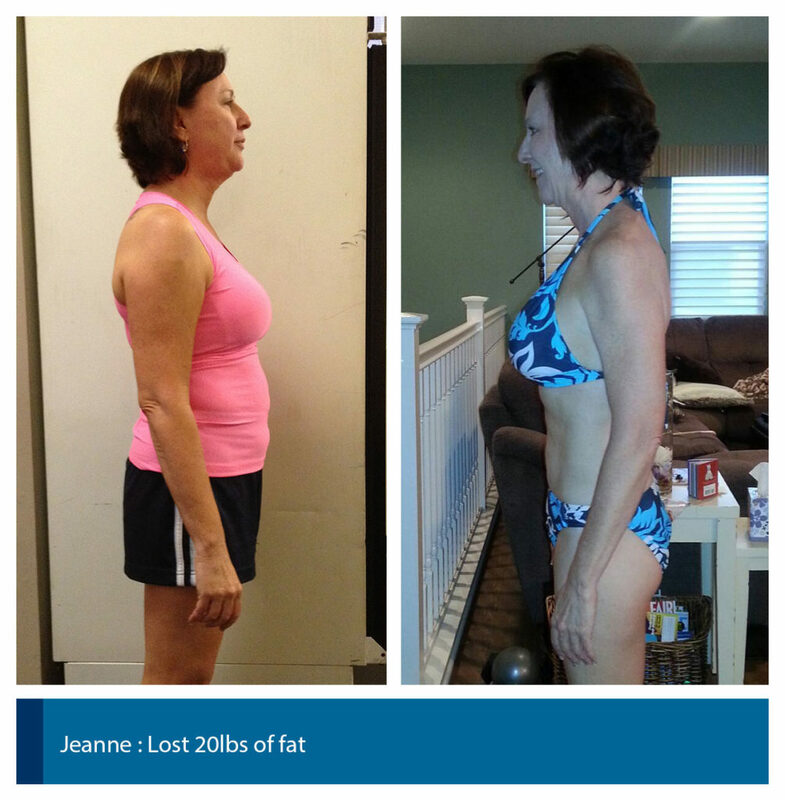 I know what you are thinking but I didn’t tell her that it was working out or cutting out sugar, fat, carbs, etc. What I consider the most important ingredient is consistency. It’s impossible to stay lean without consistent training, proper nutrition and a few tricks here and there. Here is my list of what you need to keep up with when working to achieve and maintain a healthy lean body. 1. Intense Weight Training. It’s a must! No shortcuts here. Cutting calories and training harder won’t do the trick. 2. Pre-and post-workout nutrition. 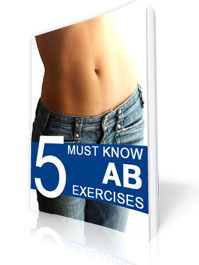 It’s important because it helps you get the most out of your workouts and improve recovery. Eat protein before your workouts and complex carbs afterwards. The reason: your metabolism is elevated after the workouts and your body will use carbs to replenish glycogen. 3. Eat whole foods and say “good bye” to processed and refined foods. You need nutrient-dense foods with lots of fiber and no added sugar and fat. Many people think that if they have just a little sugar here and thee, they will be fine. Unfortunately, that’s not the case. When you are already lean, you have to take advantage of your body’s high metabolism and sugar just slows it down. 4. Reduce stress. Every time you get stressed, your cortisol levels go up and that causes cravings for high-fat, high-sugar junk. To balance cortisol, eat frequent meals and avoid long periods of fasting. 5. Keep a food diary. I don’t know many people who can accurately estimate how much they eat. Keep a diary only you can see and you will be surprised. But don’t feel bad, information is power! 6. Get enough sleep. Don’t underestimate a good night’s sleep. When you don’t get enough zzz’s, your body’s cortisol levels go up and your testosterone levels drop and so do growth hormone and thyroid hormone. And that’s what makes fat loss impossible. 7. Don’t weigh yourself. The number on the scale means very little. Test your body fat instead. Muscle is your best friend and the goal should be not to lose weight but to gain muscle and lose fat. There’s something to be said about waking up early and heading to the gym for a pre-work workout. Are you one of those people who head to the gym after work, only to find you lack the energy to get a full workout in? You lift weights half-heartedly for 20 – 30 minutes and then head home, wishing you had more energy? It may be time to try working out in the morning. Yes, you’ll have to wake up earlier and probably shower and get dressed at the gym. But, you’ll feel a great sense of accomplishment and have energy to burn for the rest of the day. Think about how you’ll feel after you’ve finished your workout. You’ll have free time in the evening to spend with loved ones and friends and you won’t feel like you’re missing out on your exercise routine. My trainers are available as early as 6:00 a.m. and many are available for in-home training sessions as well, if you absolutely can’t stand the thought of showering and dressing at the gym. Contact me today for more information on early morning and in-home training sessions. If you are on the west side, I’ve got a great personal trainer in Venice and personal trainers in Marina del Rey!